If you’re thinking of selling your home, it may occur to you that you should do some updates to make your home more appealing to buyers, but you need to know that while some projects will indeed increase the value and appeal of your home, other renovations simply aren’t worth your time or money. Knowing what today’s buyers really want and are willing to pay for can get your home sold in a shorter amount of time and for more money, because if your home is not drawing in perspective buyers, the longer it stays on the market and the less likely it is to sell for the originally asked price. While you may not recover the full amount you spend on all renovations, doing the right ones can make the difference — bringing in multiple bids, which raises the selling price. Otherwise, your home could sit on the market indefinitely, while you continue having to pay for it in so many ways. 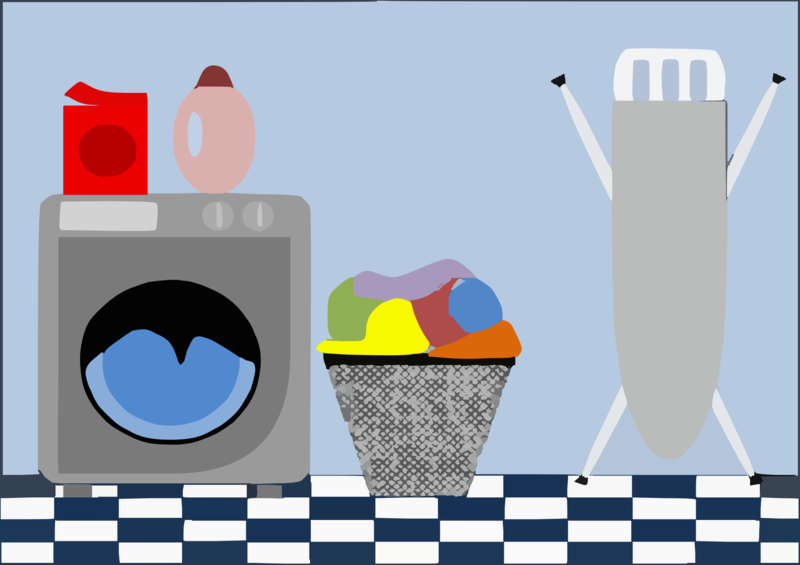 Homeowners tire of finding someplace in the home to fold and keep clean laundry before it gets put away. This is true for all age ranges of home buyers, too. It’s just plain convenient to have a room designated for folding, hanging, drying, ironing and sorting for “delivery”. It keeps the laundry out of the other parts of your home’s living space. Some buyers will be willing to pay more to have the laundry room on a main floor, rather than in the basement, whether just for convenience sake or for health issues concerning the use of stairs. Simply having your well-kept yard lit up nicely can entice potential buyers to have eyes for your home before they ever even enter it. Some of the outdoor lighting options are spotlights, walkway lights, and pendant lights. Outside lighting can also provide safety and security, as when motion-sensitive lights come on when there is movement outside your home. Buyers who want to save money on utility bills will definitely be interested in energy-efficient appliances and windows. Energy Star is the name to look for. Buyers want to save money without losing comfort. Some buyers are concerned with energy production’s effect on the environment as well. Windows – Energy Star is run by the Environmental Protect Agency (EPA) and helps businesses and individuals save money and protect the climate through superior energy efficiency. Energy Star windows have an invisible glass coating and vacuum-sealed spaces filled with inert gasses between the panes. Their weather stripping is sturdier than regular windows, with improved framing features. All of these components reduce heat gain or loss from the home, cutting heating and cooling costs by about 12%. Furnace/AC – Many of today’s buyers will not even consider buying a home unless it has central heat and air. 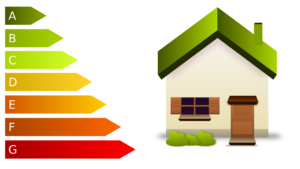 Energy-efficient units are key, as they can save money on utility bills, have a longer life expectancy, are quieter, better for the environment, and provide superior performance and improved health and quality of life. Extra Insulation can also reduce utility bills. An older home is not likely to have as much insulation as building codes have required in more recent years, and adding more will definitely make a difference. More insulation can also reduce noise and prevent ice damming – a problem particular to colder climates. An ice dam is a ridge of ice that forms at the edge of a roof. It prevents melting snow from draining off the roof, and the water that backs up behind the dam can leak into a home and cause damage to walls, ceilings, insulation, and other areas. 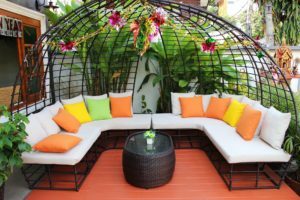 Home sellers simply must address their yards when preparing to put their home on the market, as practical and attractive outdoor space is becoming one of the most sought after attributes in a home. It helps home buyers envision themselves relaxing and entertaining company. A functional outdoor area also extends the living space of the home. Home sellers can consider patios, decks, balconies and even outdoor kitchens. Other things to look at could be fencing in the yard, landscaping and gardens, fire pits, and even pools. Hardwood floors provide a cleaner look than carpet and are also easier to maintain. They are more durable than carpet, too. To save on adding this feature, perhaps buy pre-finished hardwood, which is about 10% cheaper than unfinished. If you’re not sure which home features will help to sell your home rather than hurting your chances — wasting your money — consulting with a trusted and qualified Realtor can make the difference. We can give advice and tips for making sure your home has features that today’s home buyers want! Watch for a future Blog entry of Part 2 of Top Home Features Buyers Want. 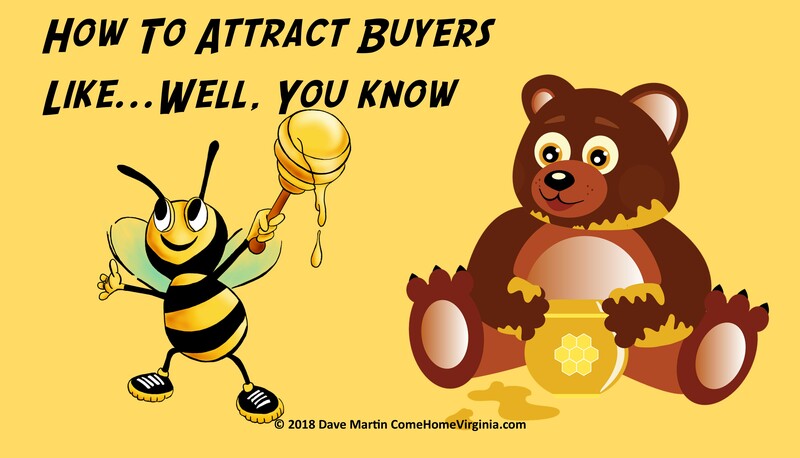 When it’s time to sell give us a call we’ll be happy to review your property and let you know what it does and doesn’t need in order to compete in the various markets of Northern Virginia including homes in Alexandria, Arlington, Falls Church, Fairfax and Prince William County. Dave Martin is a real estate veteran helping local home sellers and buyers since the 1980’s to make the best choices for them to reach their unique and individual goals in real estate. He enjoys providing helpful information to buyers, sellers and fellow real estate agents to help them to make sound decisions.